At Dianna’s Laser, we offer Microneedling, otherwise known as Skin Needling or Collagen Induction Therapy. Microneedling is an aesthetic procedure that involves using a device covered in tiny, sterile, shallow needles to puncture the skin. 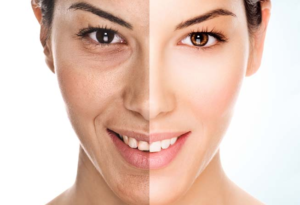 This procedure is therapeutic since the punctures cause minute injuries that stimulate the body to increase collagen production in the skin, filling in fine lines, plumping the skin, and promoting an overall younger, more youthful appearance. Microneedling is known as a non-ablative skin treatment meaning that the deeper layers of the skin are treated and benefited without removing the top layer of skin. Microneedling is meant to treat skin conditions such as fine lines and wrinkles and light scarring from acne and photo damage. Other benefits include improvement in skin color and texture. 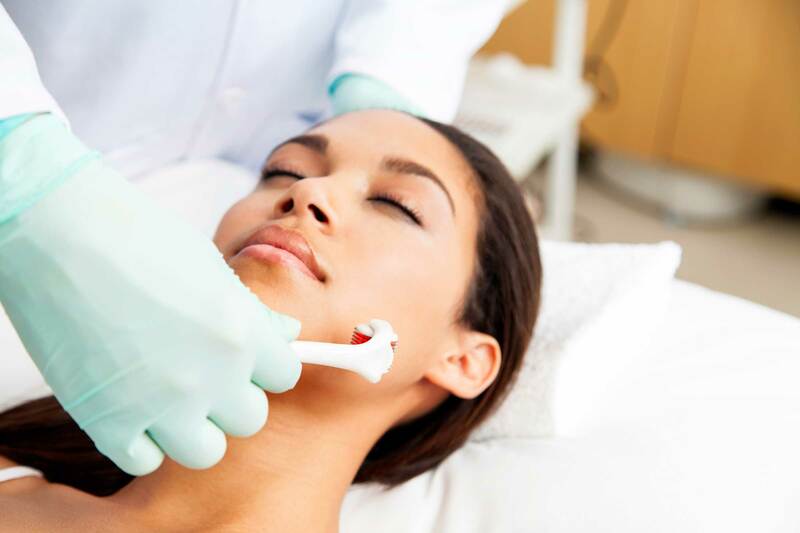 The micro injuries produced by microneedling, sometimes known as “micro-channels” also allow topical solutions used in other treatments to penetrate deeper into the layers of the skin providing increased positive results. Microneedling is safe to use on all areas of the body and all skin types making it a versatile treatment option. A topical anesthetic is used to before the treatment begins to minimize any discomfort, and downtime is minimal. Patients may experience redness of the treated area for up to 12 to 48 hours after the treatment. Results typically can be seen after the first treatment with increasingly more significant results appearing after the second and third treatments. Treatments are typically spaced two to three weeks apart to encourage maximum collagen remodeling. Results should continue to been seen for the following six to twelve months. Microneedling treatments are easily combined with other treatments in order to meet your cosmetic goals. We will meet with you during an initial consultation to determine your overall cosmetic goals and the best timeline to achieve them.